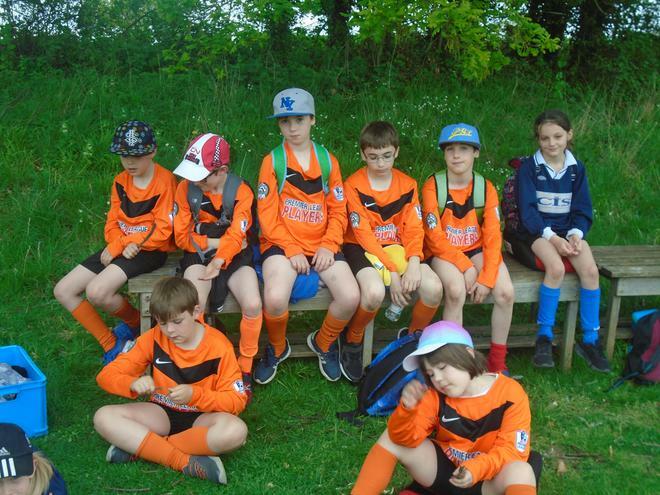 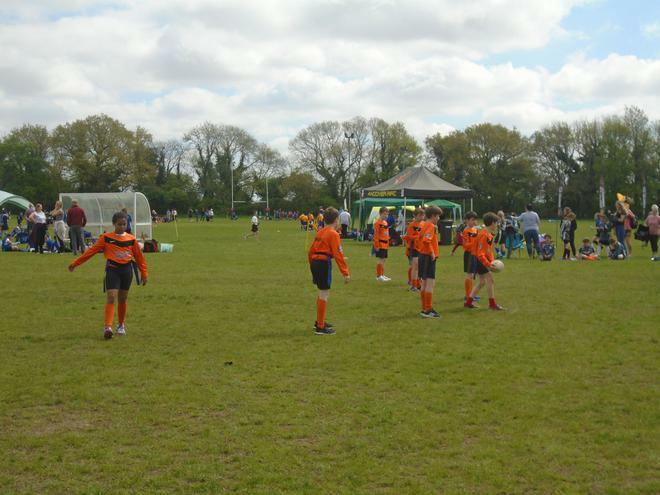 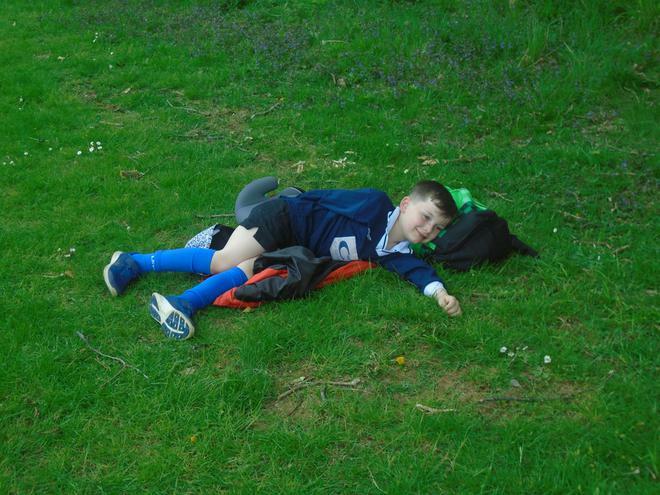 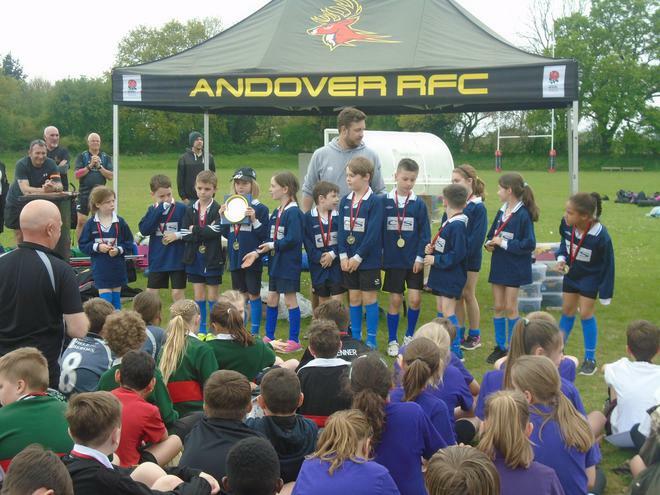 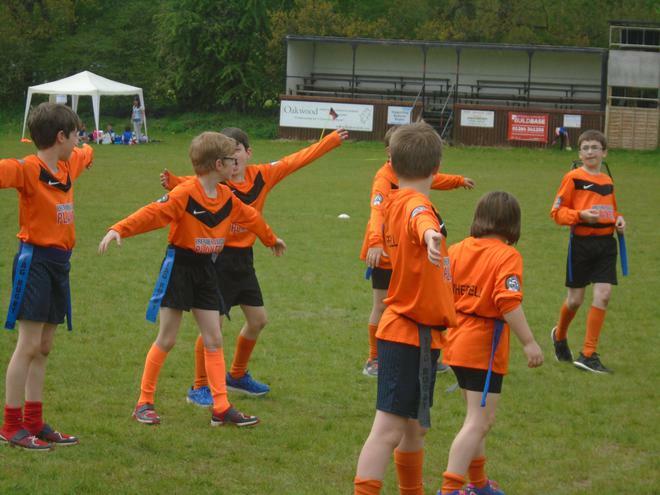 Last week children from years 3,4, 5 and 6 had the opportunity to attend this tag rugby event at Andover Rugby club. 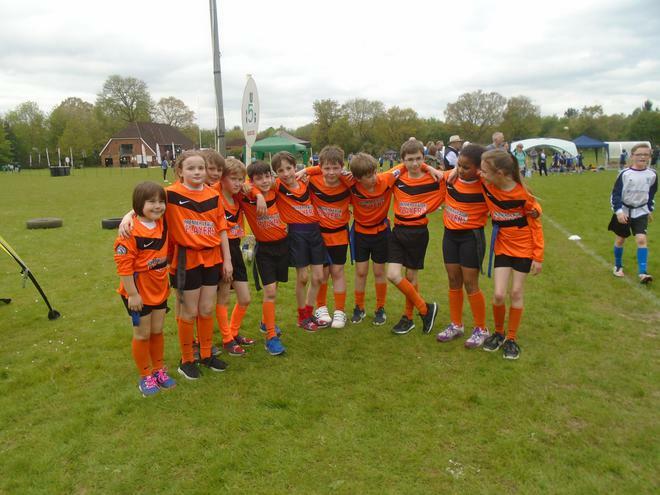 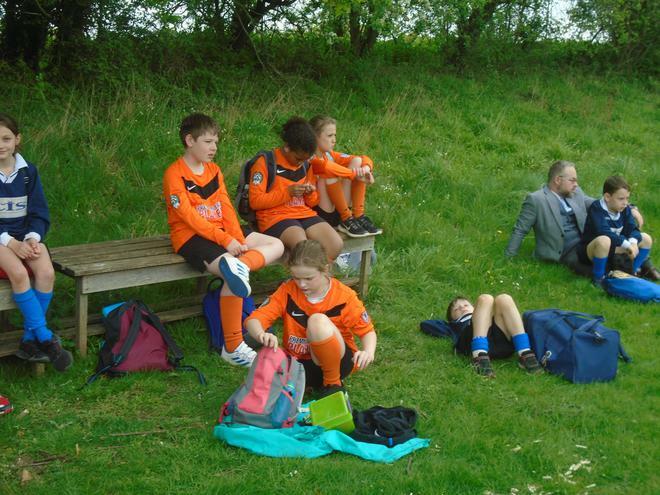 As always our pupils shone for their enthusiasm and good sportsmanship. 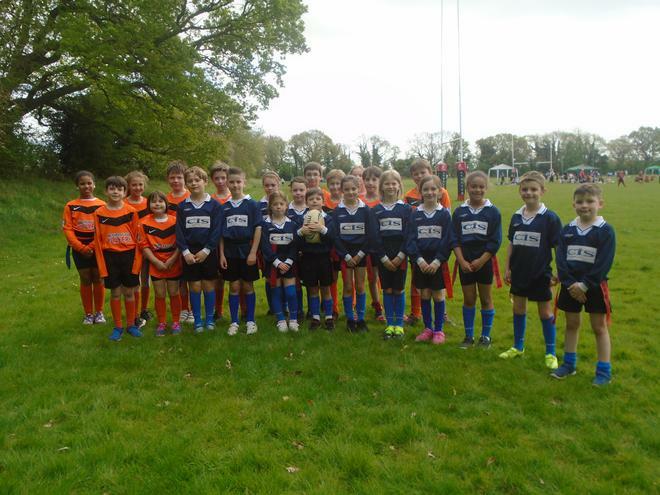 Well done to all the children that took part. 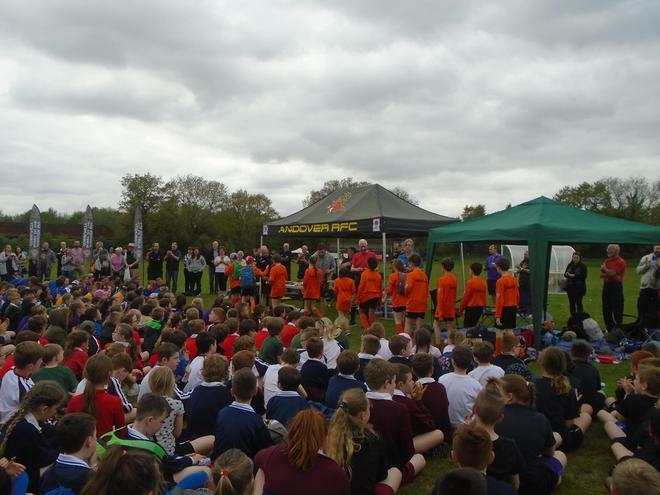 Huge congratulations to the children from years 3 and 4 whom won a trophy for team work out of 13 schools.